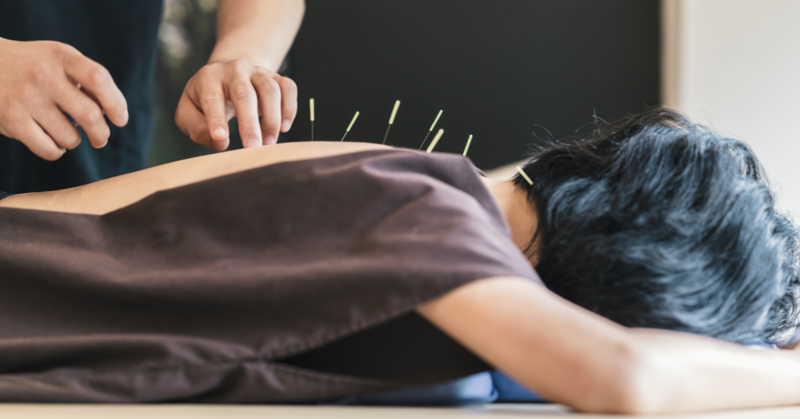 With the opioid epidemic now claiming 5 deaths an hour it’s high time for the culture to find other ways, such as acupuncture to address chronic and acute pain. There is plenty of responsibility to go around but the end result comes from a fast food mentality to the problem where health care is reduced to a corporate model of cost control with little concern for the patient. Passing out pills has become the cheapest and easiest thing to do. Keep in mind that while pain is a subjective experience it also has an emotional component to it. Some of it is rooted in the body’s memory with the body holding onto residual engrams of the experience where nothing is physically there. In such instances, it doesn’t take a great deal of stimulus to set it off. Additionally, emotional states such as fear and guilt also can play a role. What is also interesting is that pain is not directly related to the amount of tissue damage. Some patients can have very little arthritis yet be incapacitated while others have arthritis in advanced stages but have no symptoms. So there have to be other more effective ways to treat pain. Not every office call to the doctor requires a pain medication and often something as simple as exercise can be the miracle drug. In an integrative medical approach such as acupuncture, pain is seen as an imbalance in the body’s energy or Qi. Often it is diagnosed as a blockage where the energy isn’t moving. Also, specific pain patterns such as pain behind the eyes are suggested of a specific problem for which acupuncture can have a cure for. Since it is a different science, acupuncture’s approach to the problem is unique when compared to western medicine. Acupuncture can interface well with western physiology but it’s guidelines to its science are different. In acupuncture, there is no nervous system and the life force moves through the body’s energy pathways called the meridians. The needles used are quite small and sessions generally run an hour in length. Most of the needle insertions are painless. Generally, treatment plans for acupuncture will run 6-10 sessions over a two month period. Acupuncture is especially good for post-injury issues where the initial trauma has yet to resolve and pain can linger for months. The purpose of our office is for our patients to live full and active lives. Ideally, we want you to feel you can live to 95 and still be exercising on a regular basis. For more information on how acupuncture can treat your chronic pain give us a call at 585.586.7630 or Request Your Appointment Online. We look forward to getting you back to your best self!